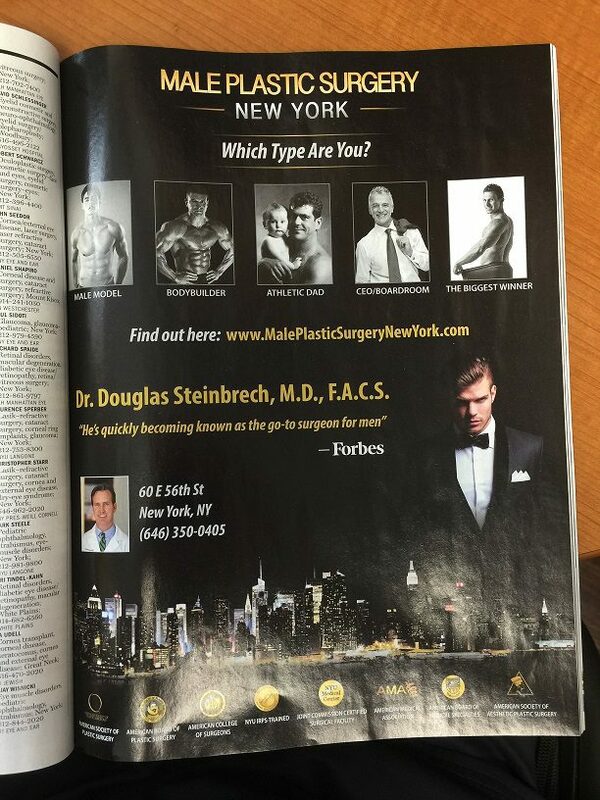 BodyBanking® is a new cosmetic plastic surgery procedure developed by the highly accredited “Godfather of Male Plastic Surgery” himself, Dr. Douglas Steinbrech. The goal of the treatment is to provide the transfer of a patient’s access fat from one target area of the body to another. By using an individual’s own body fat, Dr. Steinbrech is able to relocate said fat injections strategically as a way to position and/or remove surplus fat, causing imbalance. When transmitting the original disproportionate and stored pockets of fat to the proper desired regions, the trained surgeon is able to create and sculpt the perfect physique for their patients simply with injectables. Natural body fat makes for an outstanding tissue filler material that involves the customized displacement of fat to be distributed evenly and symmetrically. Subtracting fat while enhancing curves is a more subtle and effective alternative to designing and built aesthetic. 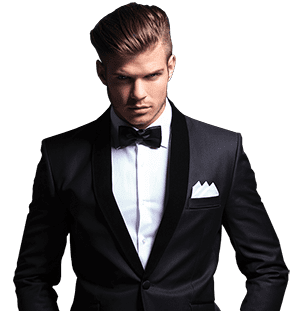 BodyBanking® in NYC solidifies the benefits of fat injections to fill and shape areas of the face and body for male patients as a solution for substitute formulas and serums. The donor area and the aimed treatment area are first interjected with a local anesthetic. Fluids are then instilled into the donor site to enable fat collection using a cardinally placed syringe. Once the fat is introduced and infused, penetrating through the surface of the skin, the syringe is then pulled out, ready to be processed and cleaned. Finally, the last step is injecting the patient’s fat into the updated, aspired area. The amount of fat injected into the body must be greater than the amount needed, (as fat is absorbed into the body) extra fat cells allow for the right amount of volume for an optimal, successful result. BodyBanking® is not permanent. Application of this approach may require maintenance and/or personalized attention. Your trusted, board-certified surgeon will openly discuss and communicate any concerns prior to, during assessment and consultation. Long-lasting and extended results will crave healthier lifestyle choices as needed. There is immense value added because there is no unnatural implant. BodyBanking® is receiving mass amounts of inquires because people are interested and encouraged through these non-invasive options.